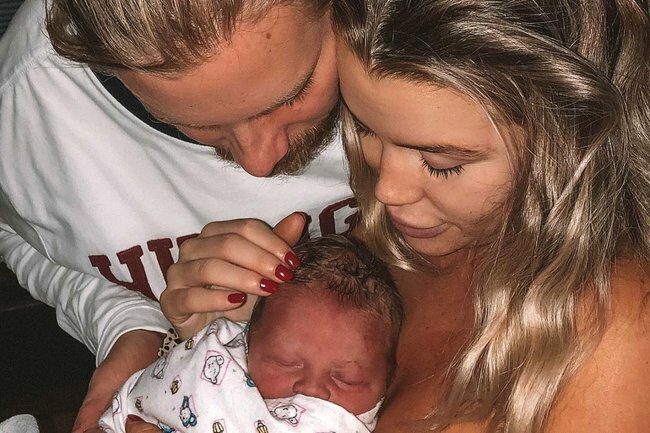 Skye Wheatley just shared the first Instagram of the birth of her baby boy. On Christmas Eve, former Big Brother star Skye Wheatley welcomed a baby boy with partner Lachlan Waugh. 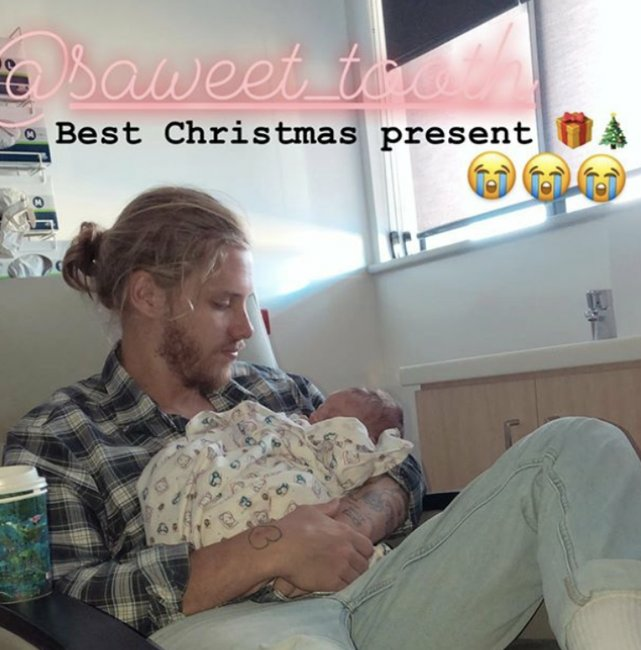 The 24-year-old shared intimate photos of the birth and of her first moments with her son on Instagram on Tuesday, writing, “I got the best Christmas present of all time”. 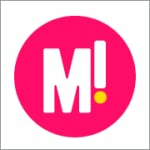 “Hey lovers! Sorry I’ve been M.I.A just casually pushed a baby out ma cl***er,” she began her Instagram post. Hey lovers! Sorry I’ve been M.I.A just casually pushed a baby out ma clacker ????????????????‍♀️???? most rewarding, intense, and wonderful experience of my entire life. We couldn’t be more in love ❤️ everyone meet Forest Van Waugh ???????? 8lb 9oz born on the 24:12:18 at 16:55pm ❤️❤️❤️???????????????????????????????????????? Christmas Eve has always been so special to me and now it’s even more meaningful ???????????????????????????? so blessed and lucky I can’t believe it ???????????????????? Merry Christmas everyone! I got the best Christmas present of all time ???????? The new mum said Christmas Eve has always been special to her, but now feels even more so. 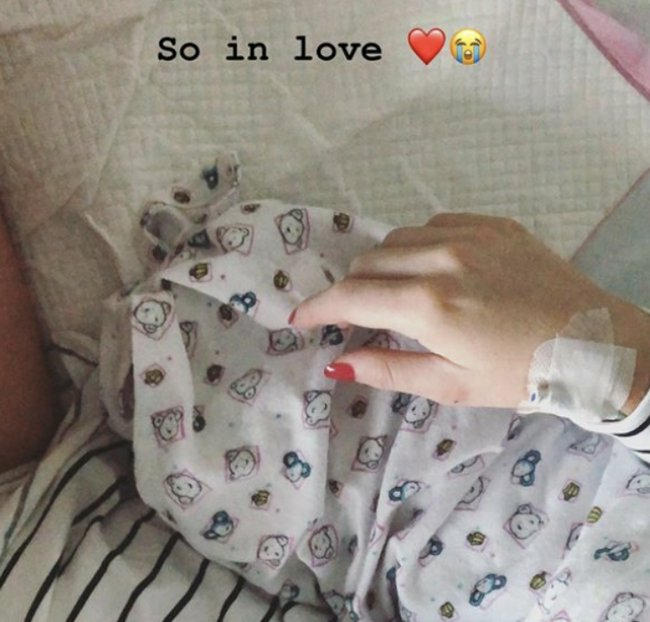 On Sunday night, Wheatley started sharing Instagram videos of herself in labour, joking that the pain wasn’t as unbearable as she’d expected. 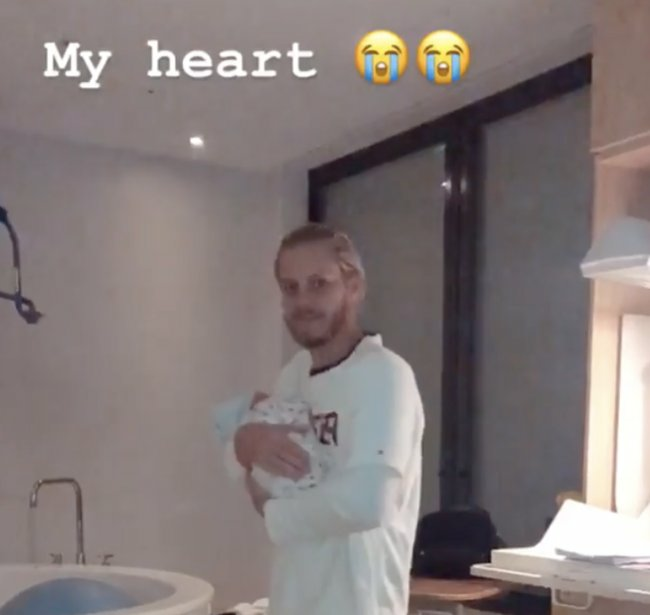 After a few initial Instagram stories at home, her social media went quiet, before she announced the birth of her son. Wheatley announced her pregnancy in June of this year, with a photo of herself and her partner Lachlan. “Couldn’t think of anything better than starting a family with this handsome man,” she wrote at the time. The couple have been together since November, 2017. Watch: We document our favourite unique celebrity baby names.